Bosco Tjan, professor of psychology at the USC Dornsife College of Letters, Arts and Sciences, has died. He was 50. Tjan died after being stabbed by an assailant on Dec. 2. Tjan joined USC Dornsife in 2001, becoming co-director of the Dana and David Dornsife Cognitive Neuroimaging Center in 2011. He was a world-renowned expert on vision, particularly in how the brain recognizes shapes and scenes. 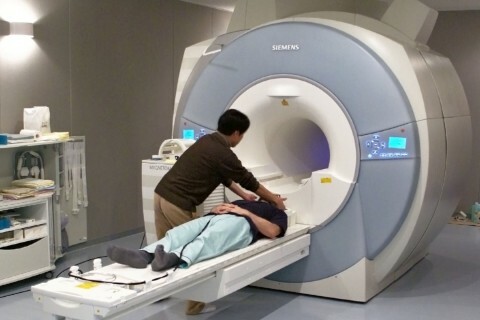 He had recently received a $4 million grant with a team of researchers from the National Institutes of Health to study how blindness changes the brain. 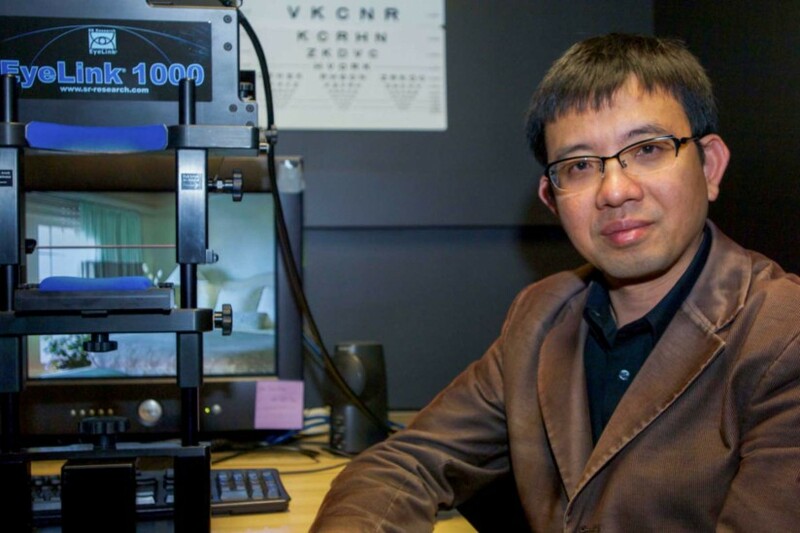 His ongoing research projects included image enhancement for people with impaired vision, indoor navigation aid for the blind and the visually impaired, and perception of visual speech. 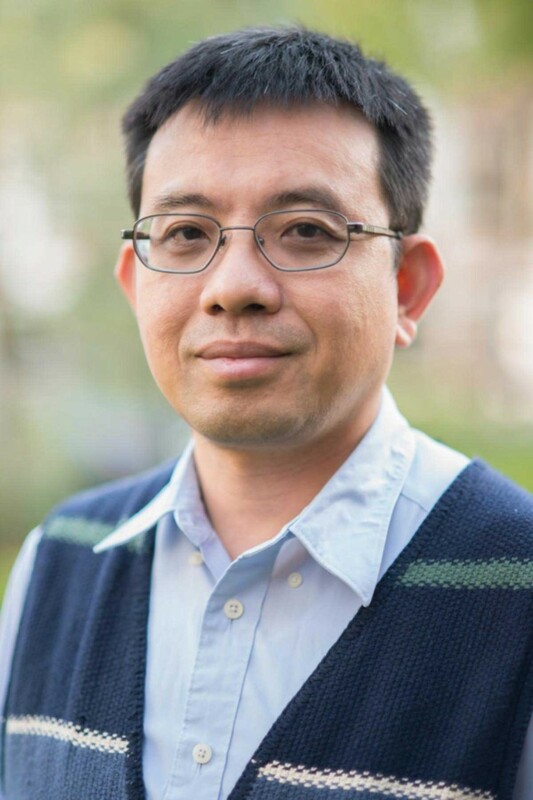 Biederman said Tjan’s signature trait was his willingness to lend his impressive intellectual, technical and scholarly faculties to other people’s problems. “People wanted to hear what Bosco would say about their work,” Biederman said. “His comments and criticisms were always phrased gently.” Moreover, Tjan’s input was given without cost; he expected nothing in return, Biederman noted. Born on Jan. 21, 1966, in Beijing, Tjan was the elder son of Indonesian-born parents, both of whom had studied chemistry. Tjan’s mother, Thee-Niang Huang, was a chemical engineer and his father, Hing-Bing Tjan, was an academic before becoming the owner of the largest pigeon farm in Southern China. Tjan moved to Hong Kong — then a British colony — with his family in the early 1970s, where he rapidly learned to speak fluent Cantonese and English in addition to his native Mandarin. As a child he was fascinated by machines and showed an early aptitude for science and technology. His widow, Carissa Pang, said that even at a young age, Tjan’s gift was evident. That instinctive understanding of machines continued throughout his childhood. Tjan completed his high school education at Aberdeen Technical School in Hong Kong, a Catholic boarding school where he developed the devout Christian faith that became the bedrock of his life. Tjan excelled in the school’s rigorous academic program and was at the top of his class. At one time, Tjan had considered becoming a priest, Pang said. Although he pursued a career in science instead, Tjan continued to devote considerable time to studying Biblical verses and took a scholarly delight in trying to understand their historic meaning. Tjan moved to the United States alone at age 18 to attend Texas Tech University in Lubbock, Texas, transferring later to the University of Kansas where he earned an undergraduate honors degree in computer science in 1987. He then went to the University of Minnesota in 1989, working as a research assistant in the departments of psychology and computer science before earning his PhD in computer and information science in 1997. At both institutions, he was very active in the Hong Kong Student Association, helping many students adjust to American life. 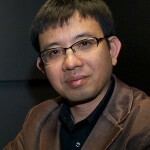 After obtaining his doctorate, Tjan spent a year in Tübingen, Germany, as a postdoctoral research fellow at the Max-Planck Institute for Biological Cybernetics. 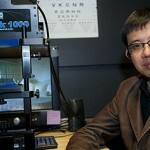 There his research focused on behavioral and computational studies of 3-D object recognition, symmetry perception, scene recognition, haptic perception and virtual environments. Tjan returned to the United States in 1998 and worked as a research associate at the NEC Research Institute in Princeton, N.J., until 2000 before joining USC Dornsife the following year. Alumnus Christopher Purington ’11 managed Tjan’s laboratory. He said what always struck him most about Tjan was how he put 100 percent into everything he did. “Bosco thought a lot about the problems of people with vision loss and spent his entire career investigating ways to solve those problems,” said Purington, who earned a bachelor’s degree in psychology at USC Dornsife. “He understood just how big of a difference even little improvements in vision made on someone’s daily life and wanted to do everything in his power to make those improvements possible. A news junkie and NPR-fan who cared deeply about politics, Tjan was a keen astronomer and skier as well. A devoted father, he was excited about his 9-year-old son Daniel’s progress on the slopes. “Bosco was very proud to be able to ski with him,” Pang said. 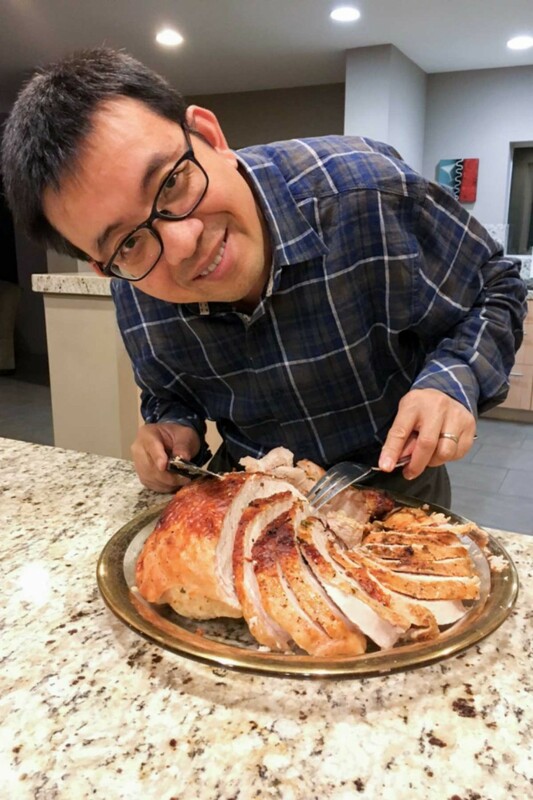 Tjan was also a foodie who loved to take his family out to try different restaurants and an accomplished cook who greatly enjoyed inviting people, even students he didn’t know well, home to partake of the feasts he created. Biederman said that it comes as no surprise to him that since Tjan’s death was announced, he had been swamped with emails and texts from all over the world. Tjan is survived by his wife, Carissa Pang; his son, Daniel Tjan; his brother, Kokie Tjan; and his mother, Thee-Niang Huang. A GoFundMe campaign has been established online by the USC Dornsife Department of Psychology for those who wish to pay tribute to Tjan by making a donation to help support his wife and son. 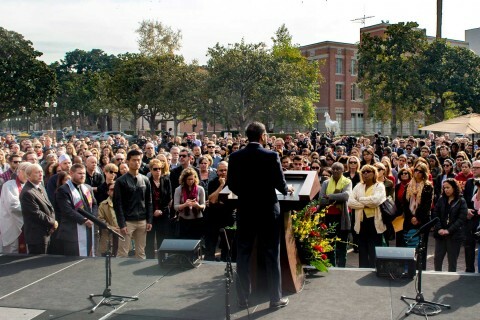 The Trojan Family pays tribute to one of its own, a professor noted for going out of his way to help others. A team of researchers that includes a USC scientist methodically has demonstrated that a face’s features or constituents – more than the face per se – are the key to recognizing a person. Two USC scientists are bringing peripheral vision into focus, showing that the way the brain sharpens its attention while the eyes are in motion leads to false assumptions about how objects should look.